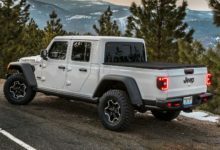 A limited-run Jeep Gladiator Launch Edition model is kicking off a one-day only preorder on Jeep 4×4 Day on April 4th to celebrate the arrival of the JT truck in Jeep showrooms this spring! 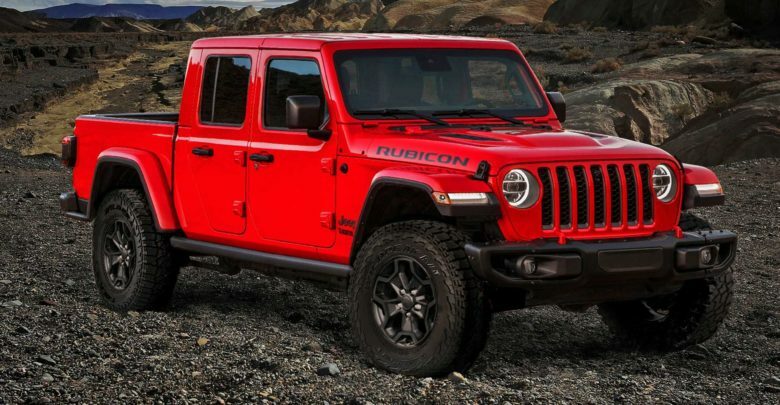 This unique limited launch edition takes a fully loaded Gladiator Rubicon model and adds special wheels, interior accents, unique badging, as well as a “One of 4,190” forged aluminum tailgate badge — a tribute to the Toledo, Ohio 419-area code. 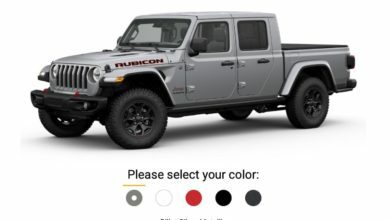 The one-day online preorder opportunity on April 4th will take place online through the dedicated Jeep Gladiator Concierge and buyers will then be exclusively eligible to enter Jeep’s “Find Your Freedom” contest where they can win one-year’s salary of $100,000, giving them the chance to go and enjoy that Gladiator on any adventure you wish! 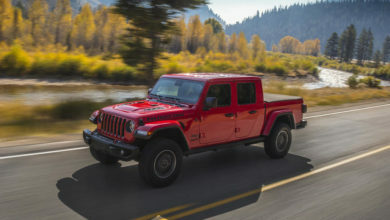 Learn more about how to preorder your 2020 Jeep Gladiator Launch Edition inside.